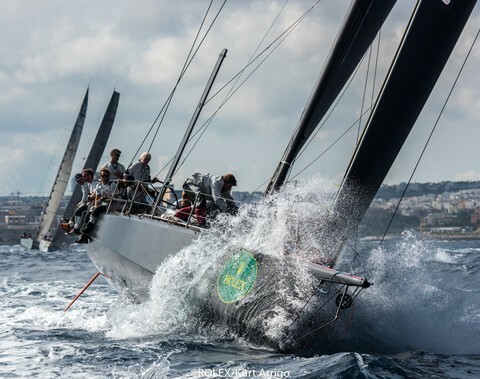 It’s been a classic racing season in the Mediterranean this year with thrilling competition in five of the world’s most prestigious regattas for crews from around the world. 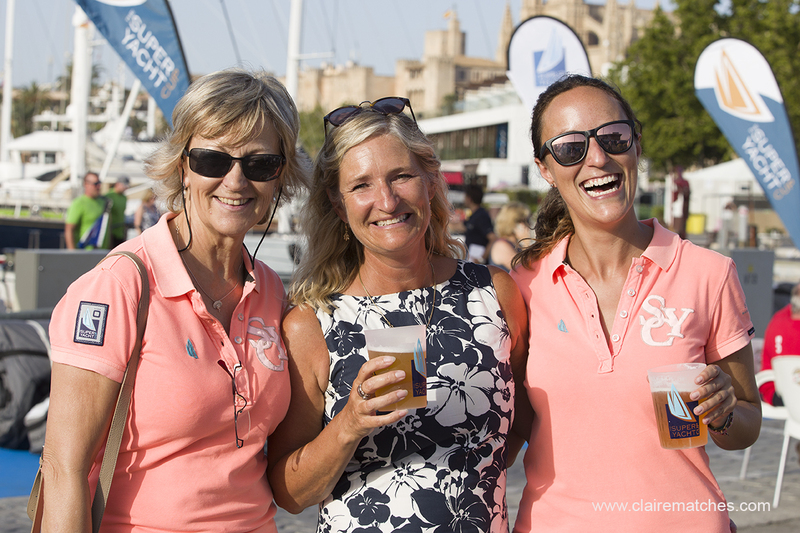 The events have been a spectacle too for visitors to feast their eyes on, watching the sleek racing yachts vie for the podium, while enjoying all the pleasures of the sea and of being ashore in these beautiful venues. 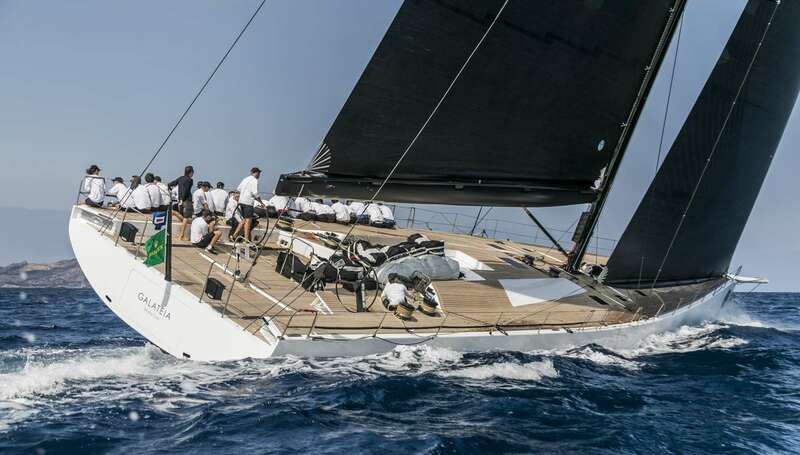 The season kicked off on 22nd June with three race days in the 21st edition of the evergreen Superyacht Cup in Palma, renowned for its warm atmosphere and fierce competition. 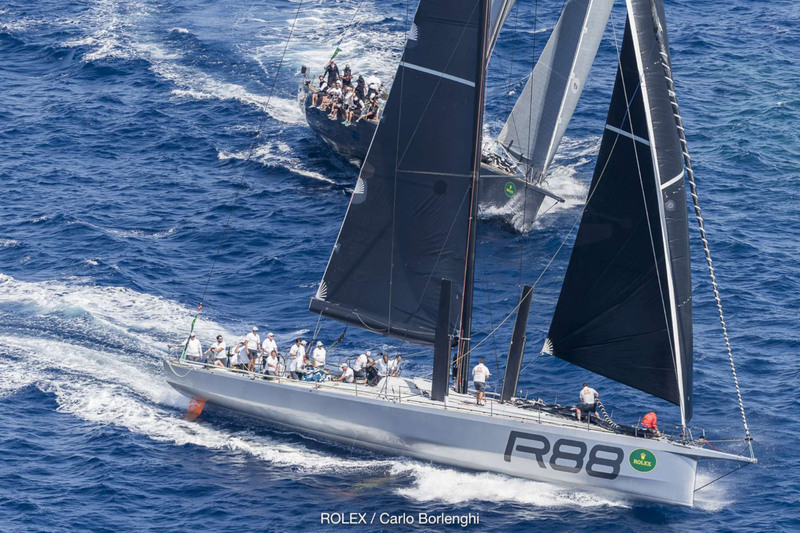 The 32m Bolero, a supremely fast boat, artfully swept past her competitors to cinch her well-deserved race and class wins while the flying Saudade proved once again she's still the boat to beat, and along with fast racer Ribelle, with her carbon hull and high-tech racing wardrobe, was a hard act to follow. The Frers-designed Bolero chased off the 27.5m Atalante 1 and the 39m Atalante, these extremely elegant, sisters sailing at full throttle. Saudade's tactician, Volvo Ocean Race veteran Bouwe Bekking reported: "The conditions are always superb, here you have guaranteed breeze." Full results. 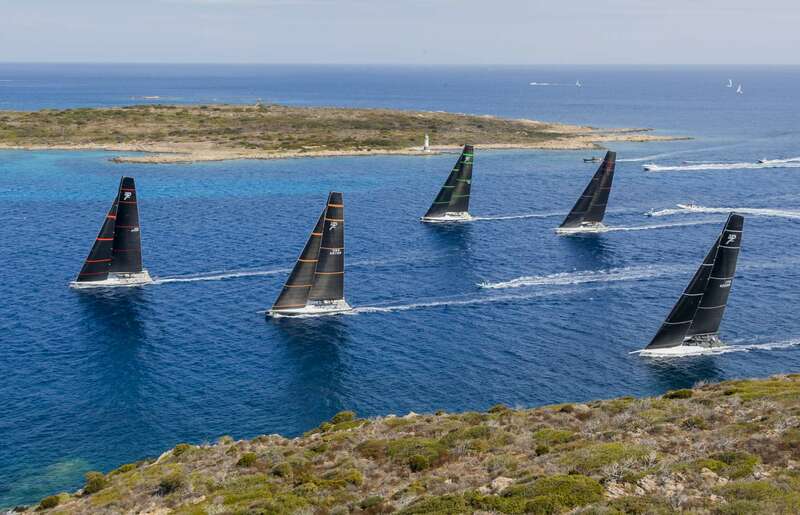 The next big event to be at was the Maxi Yacht Rolex Cup in Porto Cervo. 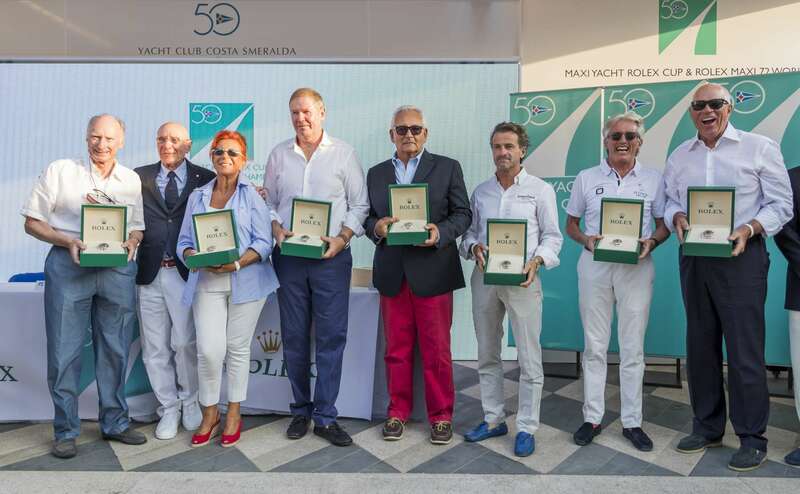 A week of action packed racing at the event’s 28th edition ended on 9th September at the Yacht Club Costa Smeralda in collaboration with Title Sponsor Rolex and the International Maxi Association. 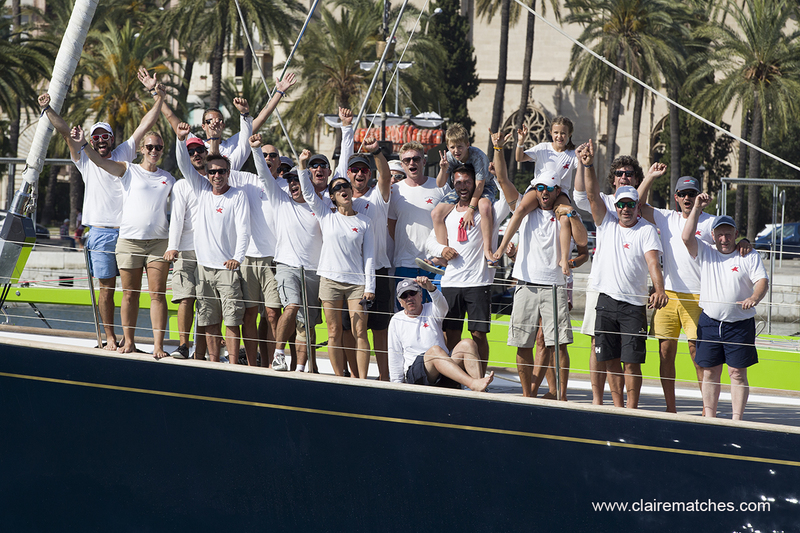 Winners of the respective Classes were Momo (Maxi 72), Ribelle (Supermaxi), Highland Fling XI (Maxi), Galateia (Wally), Jethou (Mini Maxi R), Supernikka (Mini Maxi RC1) and H2O (Mini Maxi RC2). 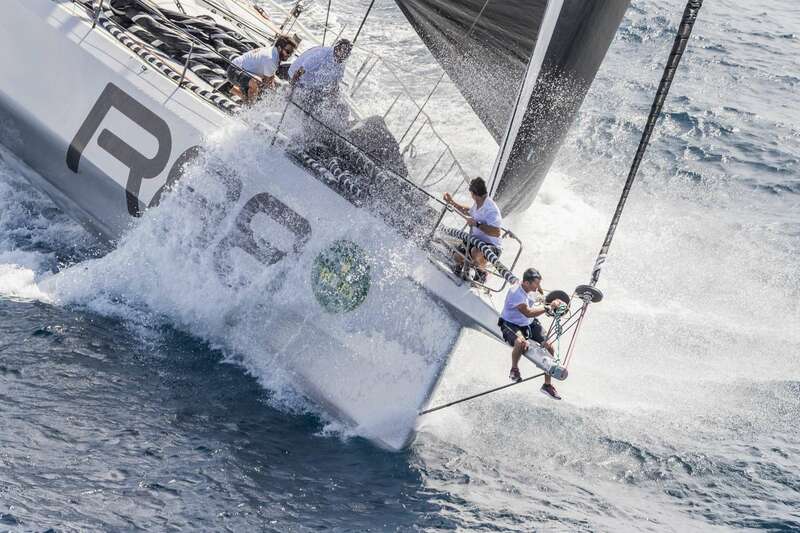 The event also included the fiercely competitive Maxi72 World Championship won by the German team aboard Momo just one point ahead of Proteus. 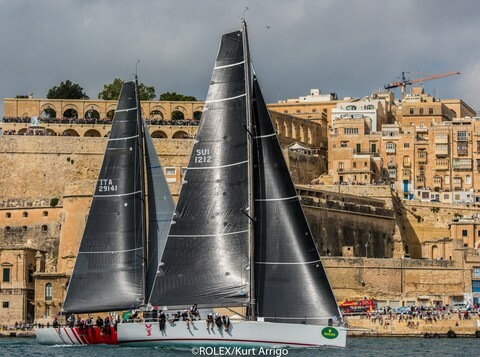 In the prestigious Supermaxi Class, the 33m Ribelle had already won numerically before the final race a second place that day secured the overall win. Win Win and Nilaya were placed second and third overall. Roberto Lacorte's Supernikka won in the Mini Maxi RC1 Class where Wallyno and Wohpe placed second and third respectively. 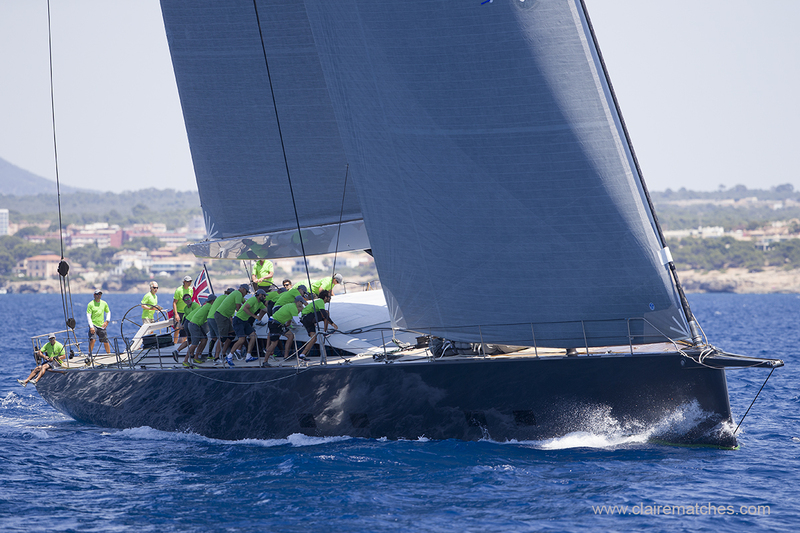 It was a fight to the end in the Mini Maxi RC2 Class between the Swan 65' Shirlaf and the Vallicelli 80' H2O. By the end of the event H2O's owner Riccardo De Michele had the Cup in his hands. Full results. Next it was time next to head north back to the French mainland for the Regates Royal Cannes - Trophée Panerai, starting on 23rd September. 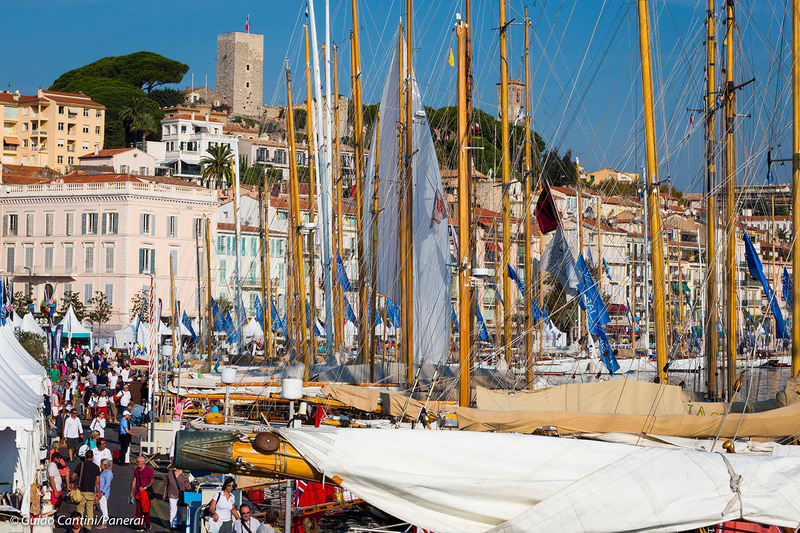 The 39th edition saw racing in the Bay of Cannes where Classics, Spirit of Tradition, Metre class boats, Dragons and Tofinou one-designs created a unique display of beauty and elegance as well as enjoying some stiff competition and close racing. The entry list featured an impressive line-up gathering some of the most famous yachts from the past century, from the tiny Arcadia, built in 1969, to the majestic 23-metre Cambria, built in 1928. 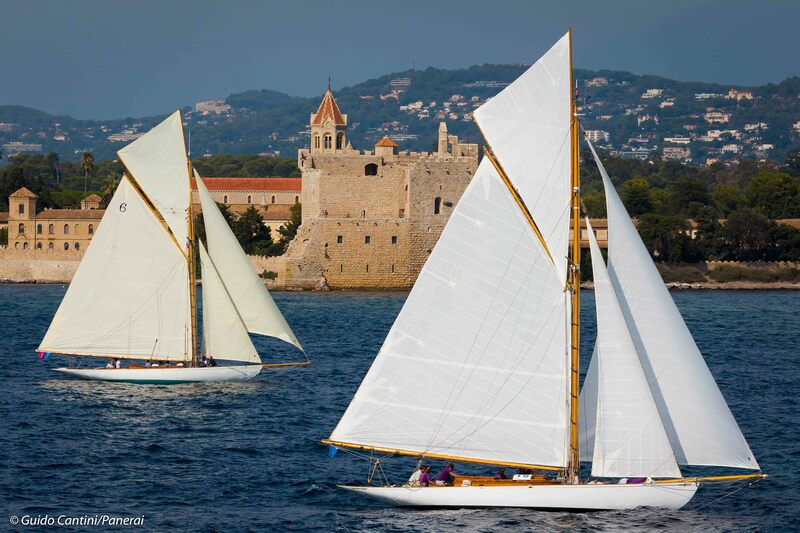 No less than 79 classic and traditional yachts enjoyed stunning summer weather – and some challenging light winds. Moonbeam IV who got a clean score on the first three races to seize the gold in the Big Boats division, ahead of her older sister Moonbeam of Fife. Close racing among the gaffers too saw Marigold, tied on points with Tilly XV, hold onto the title. In the Vintage group Ea got the better of Sagittarius on the overall scoreboard while Naif came in third. In the under 15 metre class Marconi Italy's California 32 Cholita won the regatta with three wins out of four races. The Swiss 8m Carron II, particularly at ease in light wind, gained the silver and Jalina the bronze. S&S yawl Manitou finished two points in front of Skylark of 1937 and three in front of Leonore, with the NY 40 Rowdy in fourth place overall. 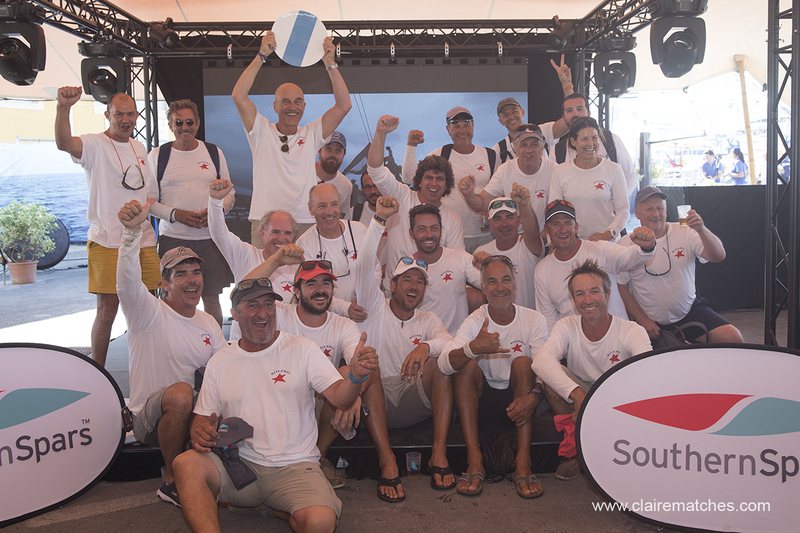 In the Spirit of Tradition group Helisara, claimed the highest step of the podium, with Freya 2003 getting silver and the Australian 12m Kookaburra III the bronze. And finally, Pitch was crowned winner among the Tofinous. Pippa finished in second and Nirvana II clinched third place. Full results. There was little time for reflection before one of the final great events, Les Voiles de St Tropez, which got underway on 30th September. A great mixture of IRC classes from maxis and Wallys to club racers gathered at this iconic event in the Gulf of St Tropez. 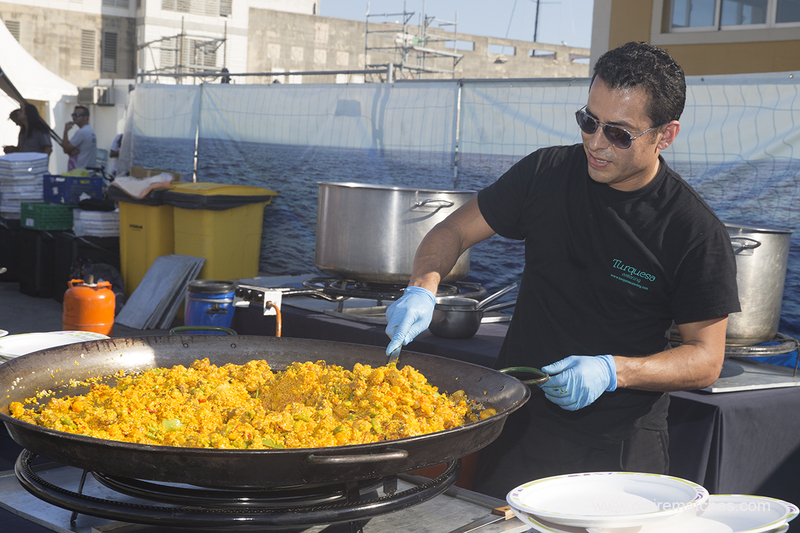 The event, the 19th Edition, marked the end of the Mediterranean summer in this famous port, where a fleet of more than 300 gathered. 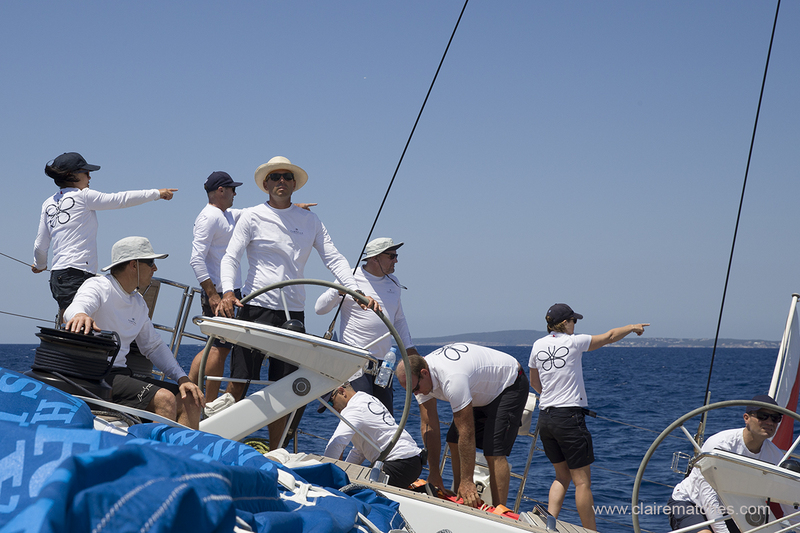 14 Wallys, on their dedicated course set off Pampelonne, completed six superb races, alternating between windward-leewards and pretty coastal sprints. The battle between the four Wallycentos saw Magic Carpet3 dominating the top spot for a long while against the formidable Open Season. Ultimately though, Wally 77 Lyra took the trophy. 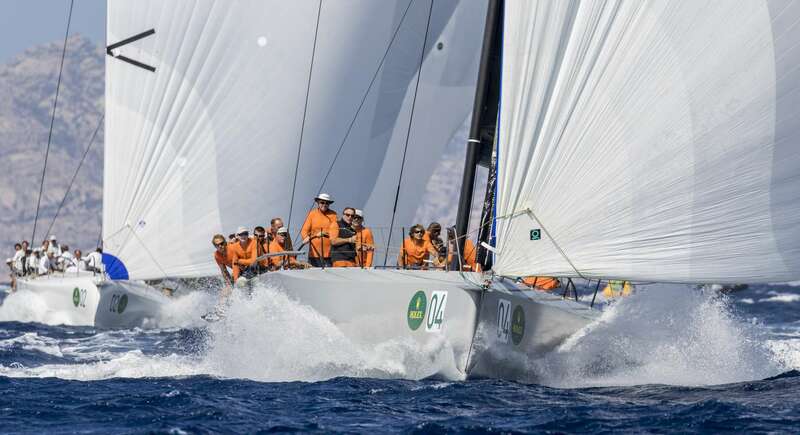 Five IRC groups took part in four races this week amidst a range of breezes. 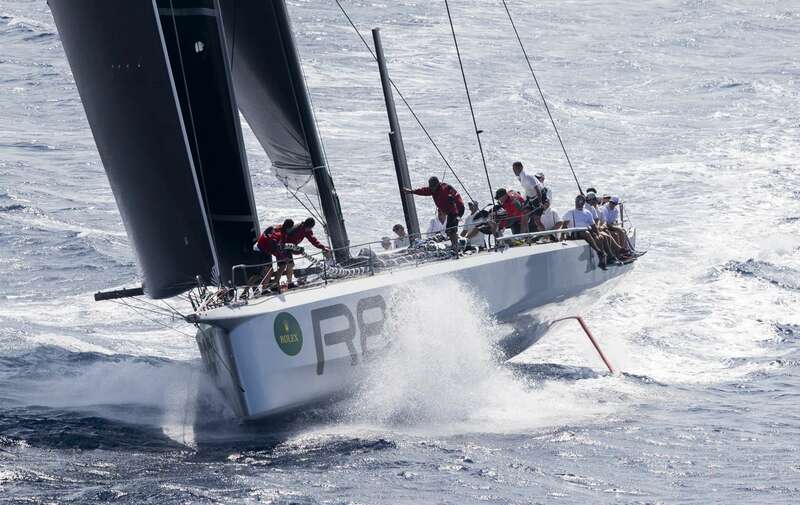 In IRC A Franck Cammas, accompanied by Lionel Péan and crew aboard Babsy the sistership to his Groupama IV, got the better of the Maxi 72 Cannonball and the giants Rambler and My Song,. IRC B went to Music (James Blakemore) IRC C to Renata (Orel Kalomeni), IRC D to Takaoama3 (Pierre Chartier) and IRC E to Alice (Simon Henning). The Classic yachts sailed some spectacular races including four Fife-designed 15 metres competing for the Rolex Trophy, won by Mariska. 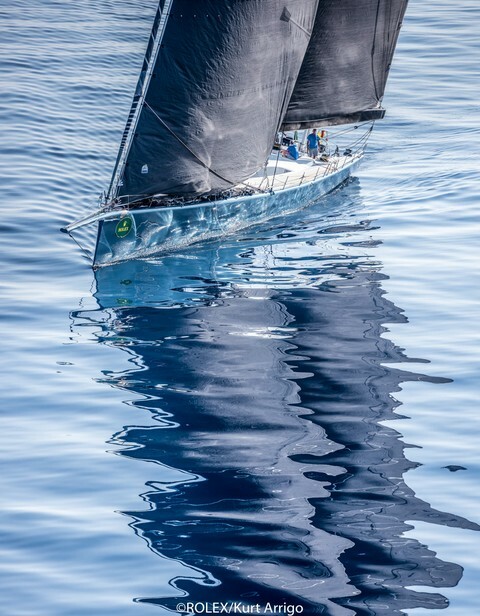 The Grand Tradition winner was Moonbeam III while Spartan (Charles Ryan) and Linnet (Patrizio Bertelli) won Gaff Rigged Groups A and B respectively. There were many other worthy wins besides. Full results. 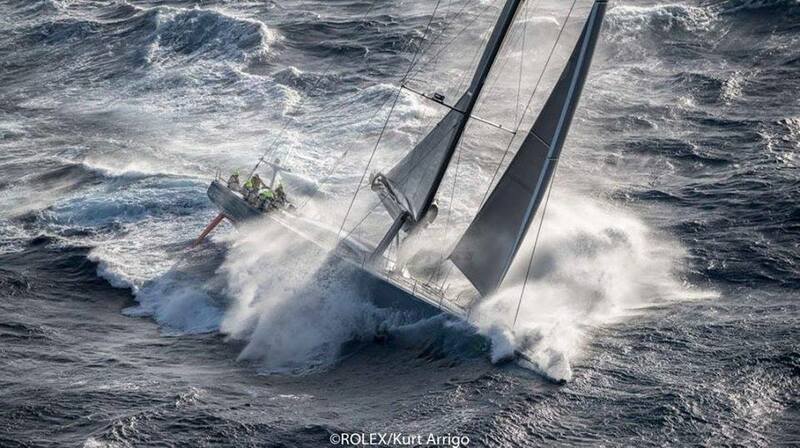 This year saw one of the toughest editions of the ROLEX MIDDLE SEA RACE, which was held from 21-28 October. 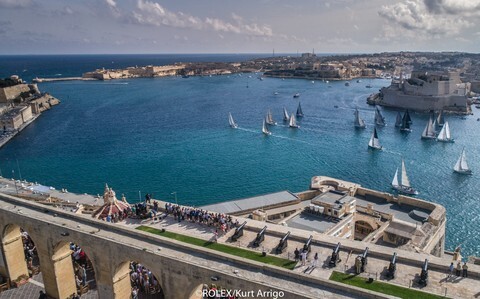 Of the 104 starters only 35 crossed the finish line off Valletta, Malta having successfully conquered the 606-nautical mile race’s challenging and diverse weather conditions. The race was won overall by Bogatyr, a Russian-crewed JPK 10.80 and one of the smallest boats in the fleet. 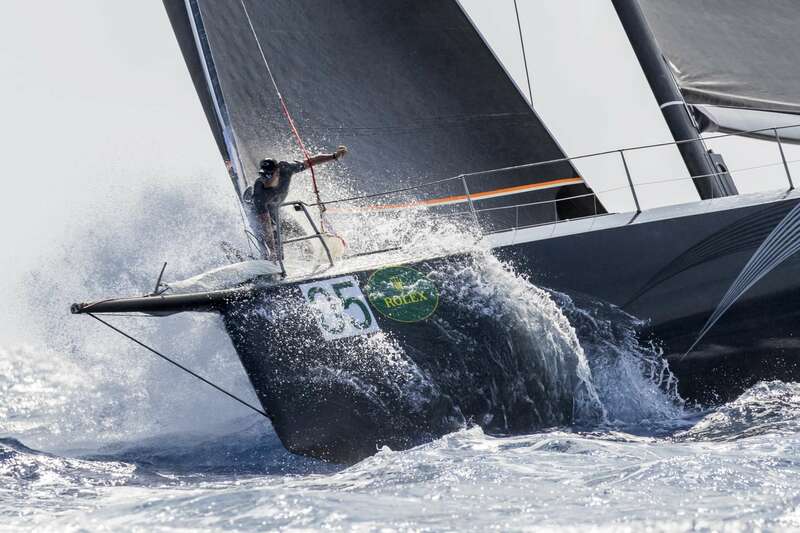 Ten years on from claiming the race’s triple crown of line honours, overall victory and race record, George David’s Rambler 88 was first to finish on the water for the third year running. Second overall was James Blakemore’s all-South African crewed Music in his heavy-displacement Swan 53, perfectly suited to robust conditions. At one point Blakemore reported a 45 knot squall! 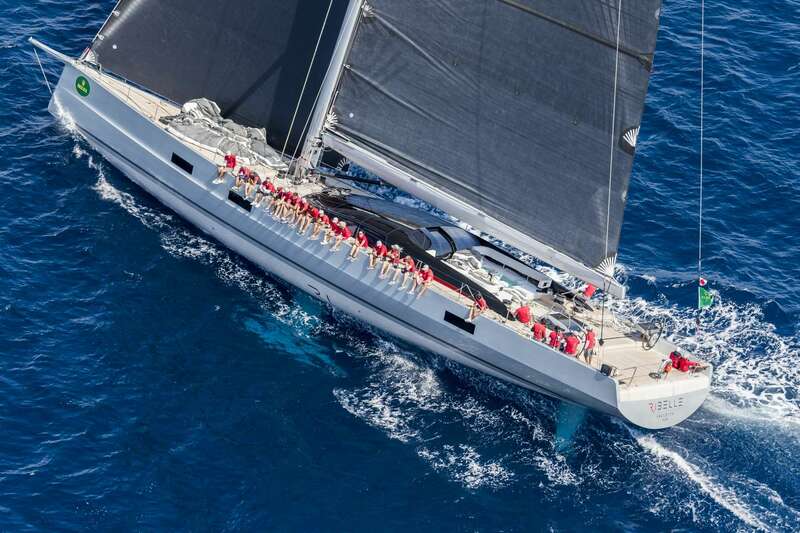 Fresh from her success at the Rolex Fastnet, Rambler 88 faced a number of rivals for the line honours crown, including the well known 100-ft Maxi Leopard3 which gave her a run for her money. 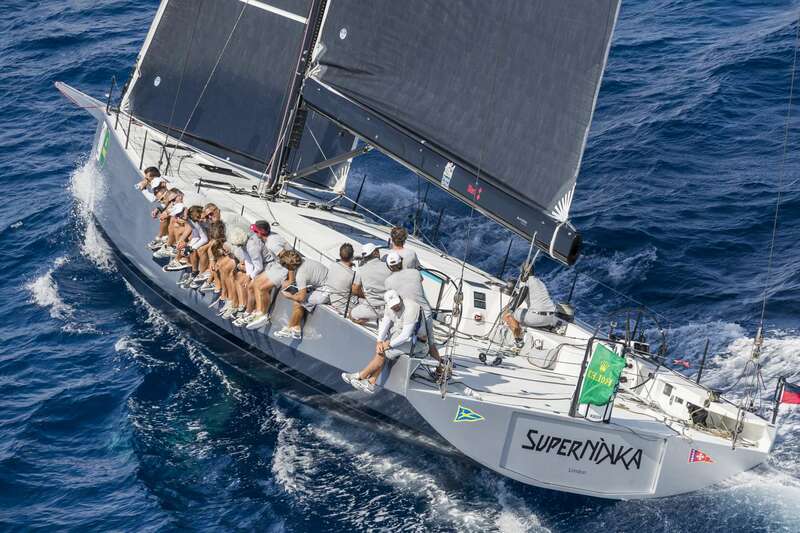 Technical issues thwarted the respective chances of two Maxi 72s, Proteus and Momo and Rambler 88 once again tasted victory. The Caribbean now beckons with the Saint-Barth Cata Cup 13-20 November 2017, and then the Antigua Charter Yacht Show 4-10th December 2017.